Located southwest of Downtown Miami sits the city of Coral Gables. This affluent area is home to the University of Miami, Bacardi and Fresh Del Monte Produce. The population of Coral Gables is more than 50,000 residents. The area does have a strong international market, but it also has a large presence of professional services, healthcare, hospitality and investment banking. 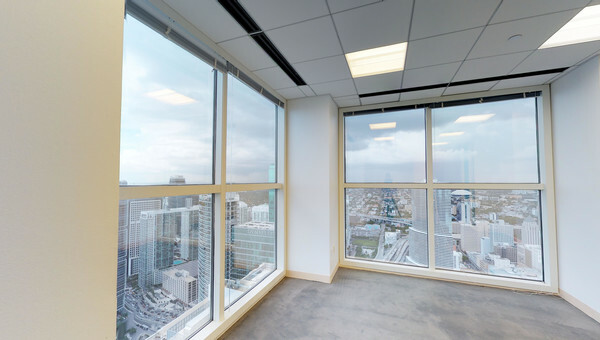 Small business owners looking for office space will love the mediterranean architecture, the close proximity to Miami International Airport and the Port of Miami as well as the short drive to Downtown Miami. Coral Gables is a great example of a live, work and play community. The area prides itself on being extremely pedestrian-friendly. The area also has beautiful landmarks, fine dining, wellness amenities and numerous entertainment venues. Coral Gables provides residents a high quality of life, a diversified economy and beautiful landscapes. 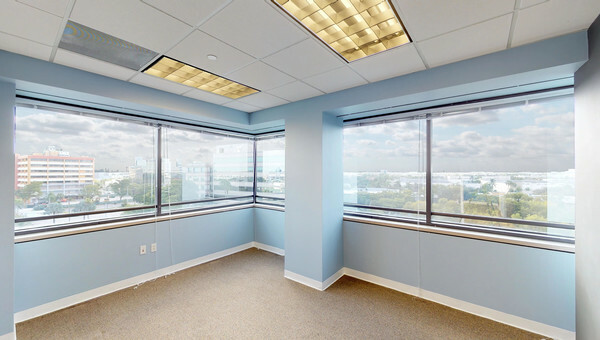 If you are the owner of a small to medium size business and you are looking for office space for rent in Coral Gables, you shouldn’t waste time searching through hundreds of listings. 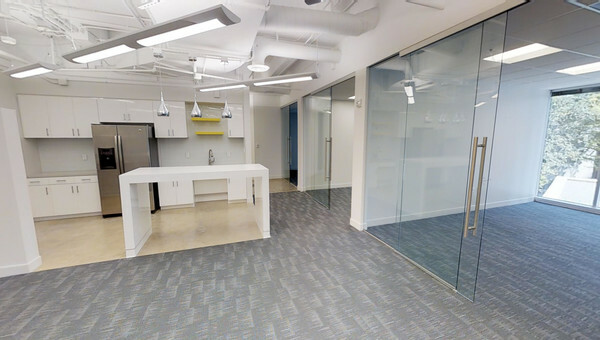 Truss knows your time and money is valuable - that’s why Truss uses artificial intelligence technology to find office spaces that fit your small business’ needs. 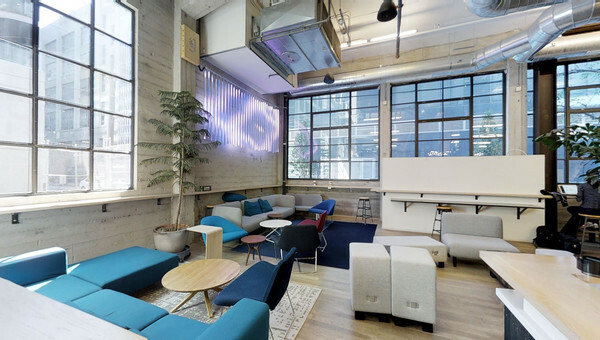 Truss does the heavy lifting for you so you can focus on running your business. Start your search with Truss today.